This may sound as though you just need to eat all of your food raw if only it were that simple. Raw Foodism is a practice consisting of eating all of your food raw and unprocessed. This may be a confusing concept to many as it is fairly modern. Let us have a look at what Raw Foodism consists of. Raw Foodists eat a diet consisting of fruits and vegetables, nuts and seeds, eggs, fish, meat, and dairy. Raw Foodists do not consume foods that have been pasteurized or homogenized. They also refrain from consuming foods that have been produced using chemicals, pesticides or chemical food additives. Fruitarians – Consuming only Fruit, vegetables, nuts, and seeds. Especially beneficial to consume berry’s as they are high in nutrients. Juicearians – Take all of their food and convert it into juice. Sproutarians – These Raw foodists consume only seeds and sprouts. 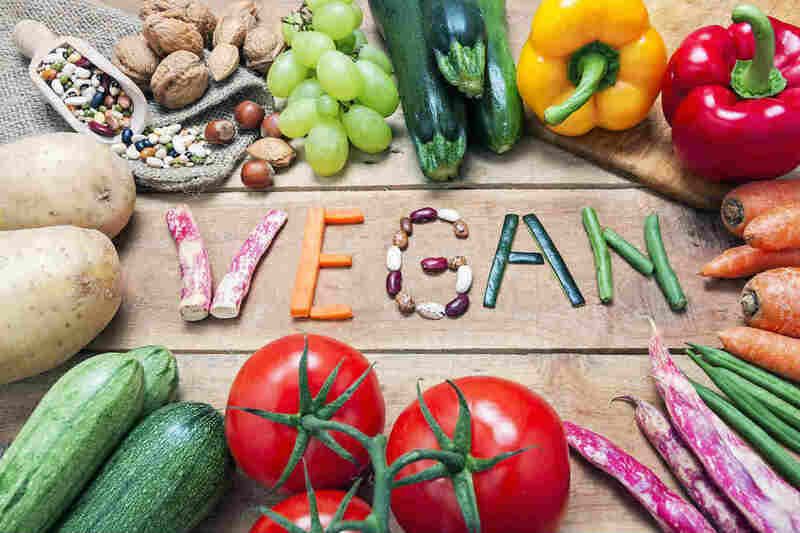 Raw food vegetarians exclude meat from their diet, many may not know that this includes animal by-products such as gelatin. This also includes the exclusion of fish and poultry. 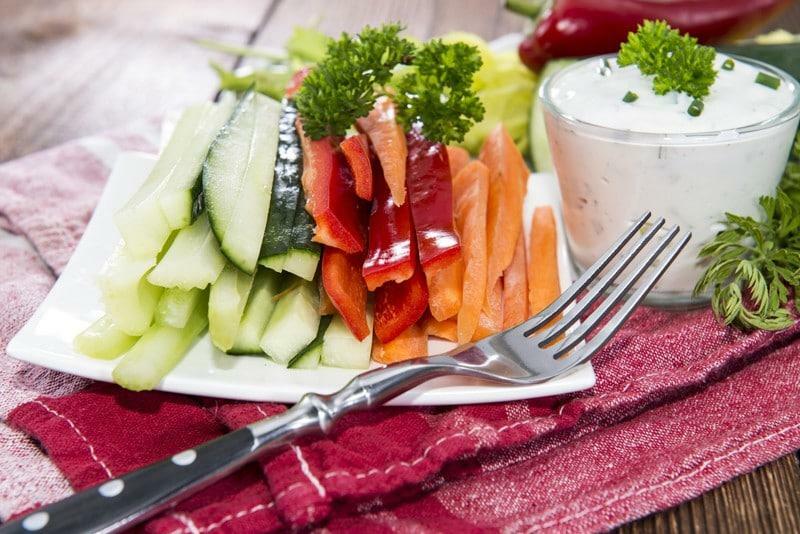 Raw vegetarians are permitted to eat dairy and eggs as well as fruits, vegetables, seeds, and nuts. This variant of raw animal food diet means that meat may be eaten as long as it is eaten raw. This food cannot be heated above forty degrees, otherwise, it is believed that it has lost its nutritional integrity. Raw Animal foodists eat mainly muscle meat and organ meat, eggs and fermented fish. 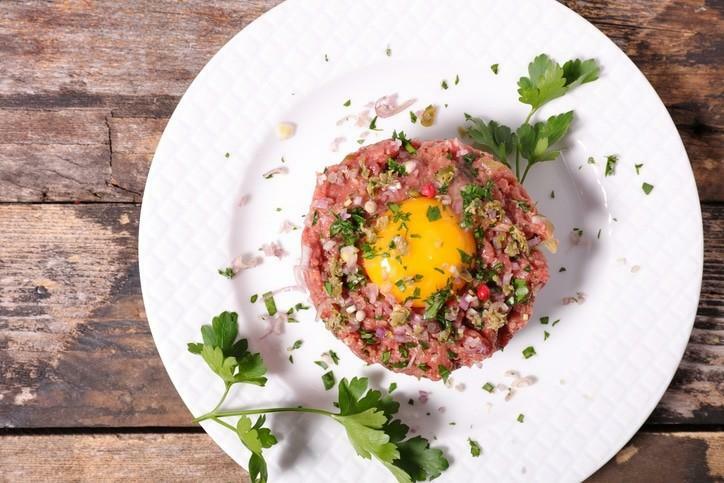 A very good example of what is consumed in a raw animal food diet is Steak Tartare, which consists of raw beef and egg. Raw foods are obviously easy to prepare as no cooking is required. With no cooking time required for foods such as salads, meat, and dairy, it is the easiest component of the Raw food diet. Other foods included in this diet require a bit more preparation. Grains such as rice and general seeds need to be soaked for them to be palatable. Raw foodists advocate that you should soak nuts and seeds so as to activate the enzymes. Raw foodists believe that heating food above forty degrees destroys the essential enzymes that aid in digestion and this is one of the main reasons that they follow a raw diet. Apart from destroying enzymes, it is also thought among raw foodists that if milk is pasteurized or homogenized it increases allergies in patients with existing milk allergies. 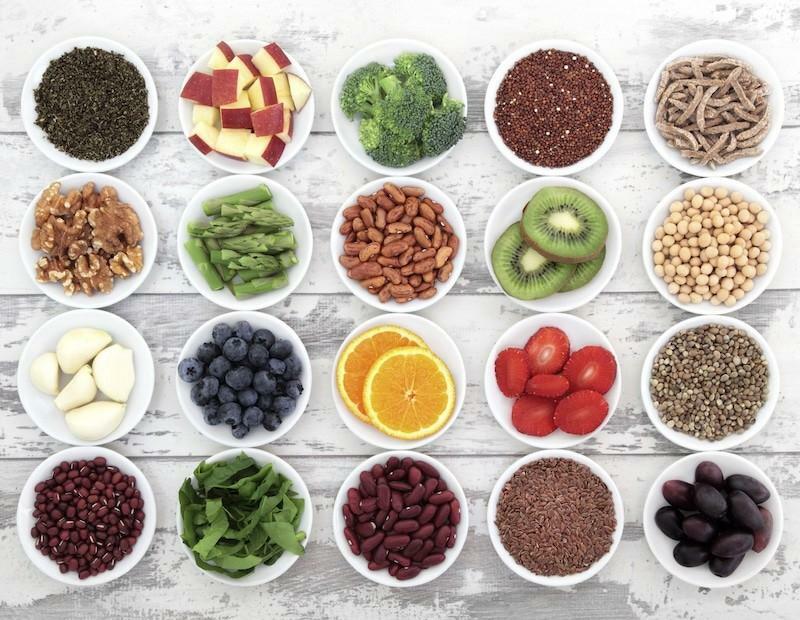 Those that follow the raw food diet often have serious nutritional vitamin deficiencies as raw foods do not contain enough vitamins and calories to keep one in perfect health. This means that raw foodists have to rely on other sources for vitamins and calories such as seaweed and fermented foods. Raw foodists need to try and find alternate ways of consuming more calories in order to keep healthy. Food poisoning is a high risk in raw food diets. Raw meat has often been contaminated with tapeworm and if consumed, may cause severe bouts of gastroenteritis. It is commonly known that you should never eat poultry or fish raw as these foods contain unhealthy bacteria that can make you severely ill.
Women who follow the raw food diet are deficient in calcium and have a low body fat which prevents their bodies from producing enough estrogen so they do not continue menstruating. Therefore, these women need to eat enough to prevent anemia and other health complications. 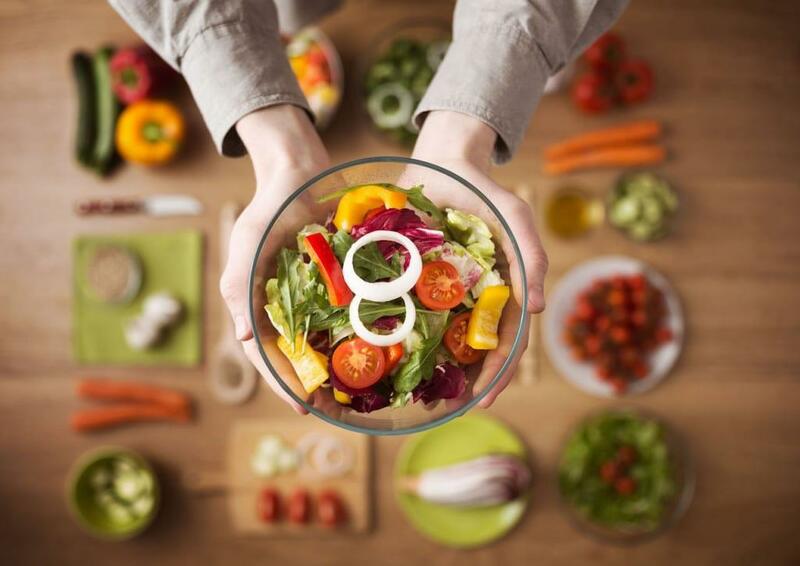 Orthorexia is a form of eating disorder that has an excessive focus on eating healthy foods. People who suffer from this disease, many of them following the raw food diet, may end up with malnutrition. If you see the signs of this terrible eating disorder in your fellow raw foodists, you should consult a doctor immediately as in serious cases, malnutrition may lead to death. The nutritional benefits of a raw food diet are unending. It is believed that when heating food, the enzymes that aid digestion is completely destroyed, therefore consuming food raw means that these enzymes are free to aid digestion, leading to a healthier gut. Eating raw food is said to help with eliminating food intolerances, as most of the more common allergens are not included in a raw food diet. These would include dairy, soy, and eggs. High acid foods are normally those foods that are high in fat and processed sugars. 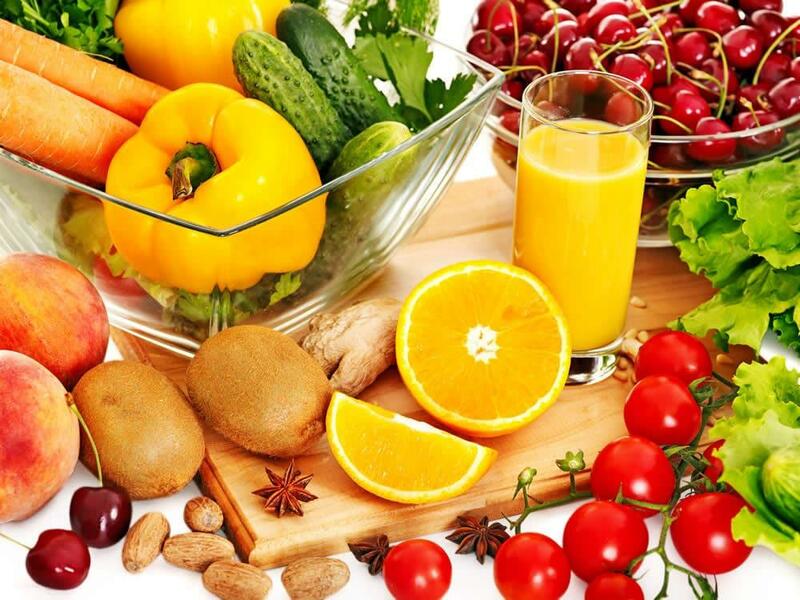 By following a raw food diet, you significantly decrease the amount of acid in your body and you improve your PH levels as you are avoiding all the high fat and high sugar foods. It is advisable that when considering Raw Foodism, one should make sure that you thoroughly research the diet and all of its principles. 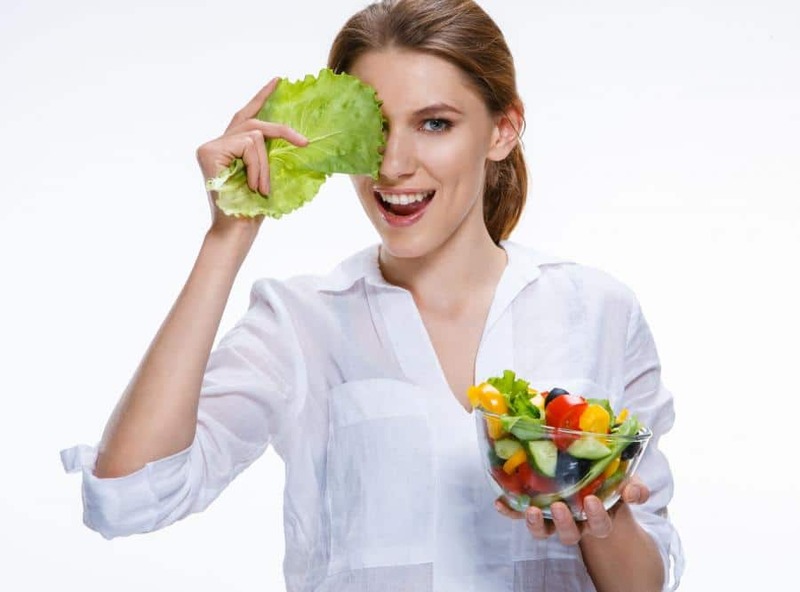 This diet and very restricted way of eating have a lot of benefits but it also has many negative impacts one your health. When attempting to follow this way of eating, it is best to get advice from fellow raw foodists and speak to your doctor if you have any existing health problems. Raw foodism might well be the best way of you becoming a healthier person. 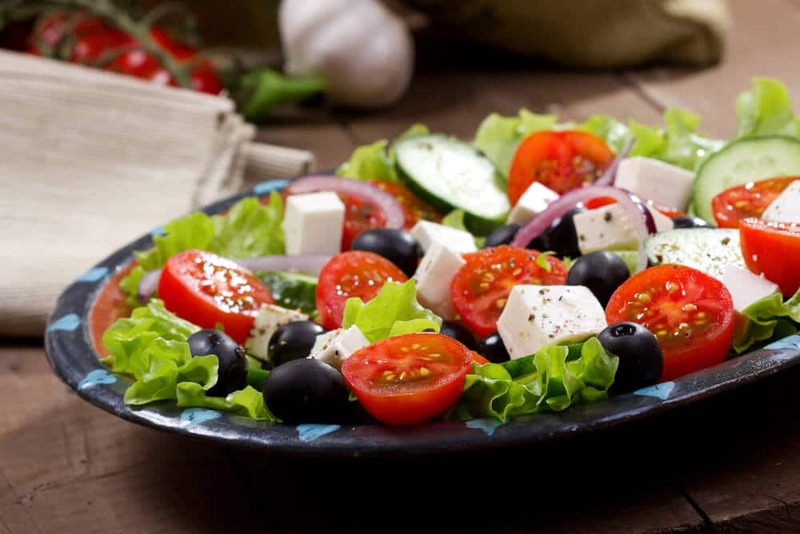 Try out this diet and feel your body and mind becoming healthier and more revitalized. There are many benefits to the raw food diet and they do say, a change is as good as a holiday so there is no harm in trying at all.